Electrical troubleshooting offered 24 hours a day, 7 days a week. With Three Rocks Electric we provide emergency service for urgent solutions to your critical electrical problems. If you own property, and weather conditions, old and faulty wiring or even home-projects have gone-wrong… we are there to help. Our electricians carry most products to meet most emergency needs or we will make things safe until the projects can completed in the safest of conditions. Our electricians want to ensure the very best work. 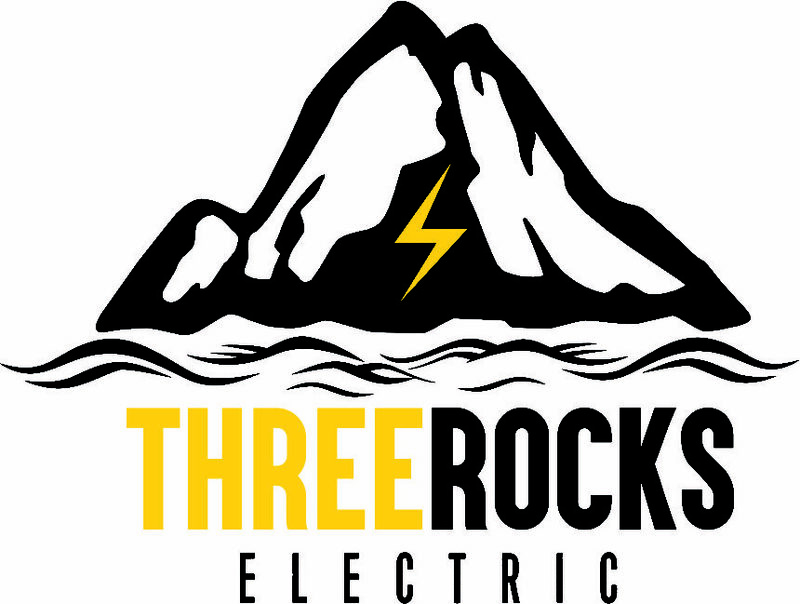 Three Rocks Electric primary goal is complete customer satisfaction. Give us a chance to make your dreams a reality!